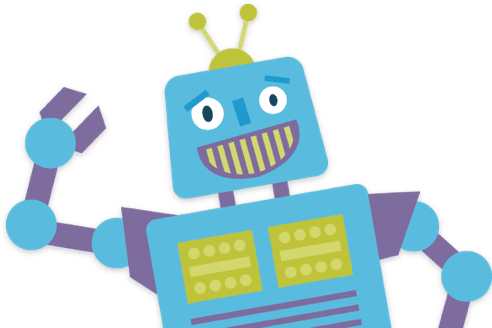 Got robots or physical computing kits? Use them with the activities below and make a tangible Hour of Code for students of any age! Some activities even offer a simulator so you can get started without any hardware.